Photo booth internal curtain. 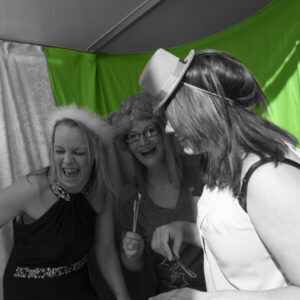 3m x 2m in a variety of colours for use in our Square and Bullet style photo booths. 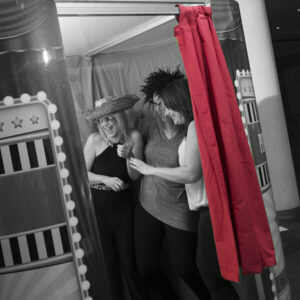 Photo booth internal curtain. 3m x 2m in a variety of colours for use in our Square and Bullet style photo booths. 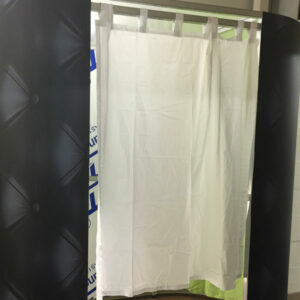 These internal curtains are hand made from high quality washable curtain fabric and made to measure for the inside of the oval style photo booth.